All copyrighted and copyrightable materials on this site including, without limitation, the text, graphics, pictures, logos, icons, digital downloads, databases, software tools, sound files, and the selection and arrangement are ALL RIGHTS RESERVED Copyright © 2016 Brentwood Outdoor Living and/or the original creators of the materials. The design and presentation of the site are ALL RIGHTS RESERVED Copyright © 2016 DesignStudio.com. 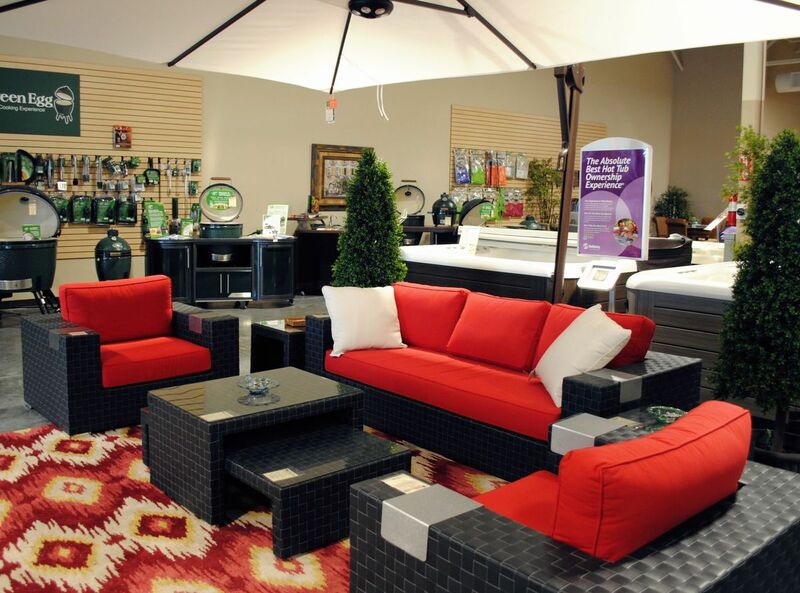 None of the materials may be copied, reproduced, distributed, republished, downloaded, displayed, posted or transmitted in any form or by any means for any commercial purposes or for the benefit of another merchant without the prior written permission of Brentwood Outdoor Living and/or the copyright owner. You may not use framing techniques to enclose any trademark, logo, images, text, page layout or other proprietary information of Brentwood Outdoor Living.